What do I get with the full day wedding package? A pre-wedding consultation along with your favourite cup of coffee/tea (and cake?). Coverage from the very beginning of your getting ready, capturing all those beautifully unique and personal wedding day details, through to the all important Ceremony, the dreamy portraits and finally onto that first dance that you will always remember so fondly. Two Photographers capturing the day, so we can make sure that not a single moment is missed. Every shot covered in a friendly and unobtrusive manner helping the wedding party and most importantly you, feel relaxed and able to soak in those fantastic unique moments you’re about to. All of your wedding photographs are post processed to make sure each images is given the care and attention they deserve and to look as good as they possibly can for you. They are then sorted into four distinct chapters (Getting ready, Ceremony, Portraits & Reception) and transferred onto a stunning wooden USB stick for you to print and use as you wish. You’ll also be given access to your own password protected album within my website dedicated to you, containing all your photographs to share with family and friends. Your album will also give you the option to print any of your photos if required. And last but not least… and one of my favourite parts. 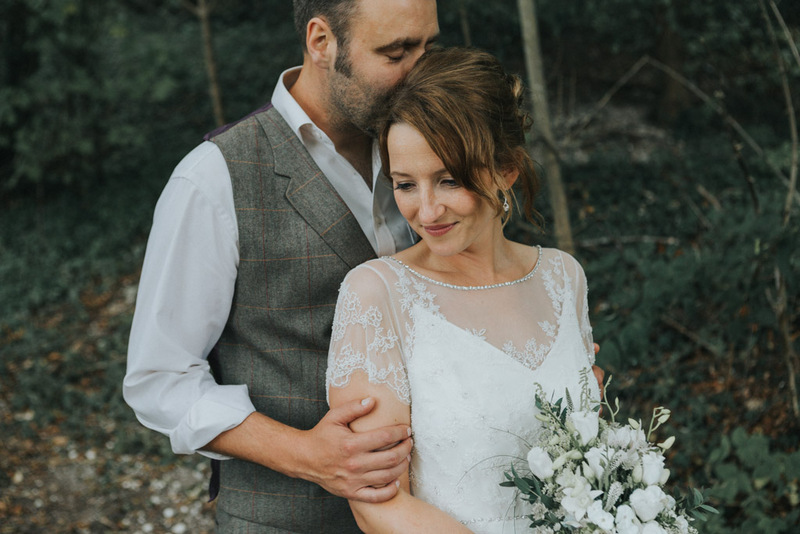 As you can probably tell by now, your wedding journey is far more than just the photography on your wedding day, so you can also expect a whole heap of tailor made surprises which will be sent in the post and arriving when you least expect it. Helping your wedding journey become that bit more relaxed and fun.